After the success of the Kids Corner at Knavecon V (due in no small part to Borys and the other parents who knocked it out of the park on the day) we’re going to run a smaller shorter, one day event just for families. 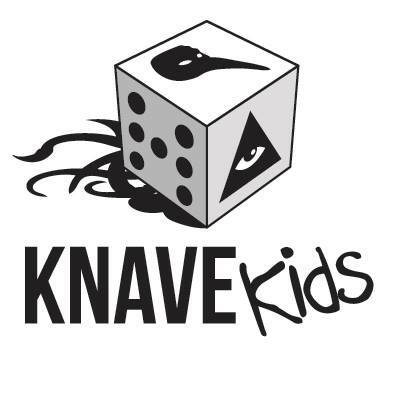 Starting at 11am on Sunday the 19th July 2015 until 8pm in the Castletroy Park Hotel Knavekids is going to be a family boardgame convention. Bring yourself, bring your kids and take part. Knavecon will provide all the games you’ll need or bring some of your own favourites. We’re going to gear everything towards children so lot’s of games for younger players, group games and events, chill out spots with colouring and lego and anything else we can think of before then. That’s not say we won’t cater for older kids, we will. We’ll adjust it around the group. Places are going to be strictly limited and prepaid. The cost is €20 for the day for you and your family. The event is a family event for accompanied children so you’re expected to game with your kids too. If you’re a veteran gamer or a complete beginner this is a great opportunity to get your children interested in this wonderful hobby. I’ll be joined by Borys & co who ran kids corner at Knavecon V and I’m hoping this will be the start of a regular event.